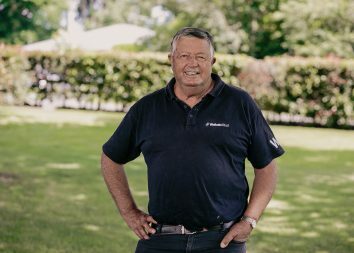 A two-year-old with strong ties to Waikato Stud continues to make encouraging progress from the Sydney quarters of Bjorn Baker. The Sacred Falls colt O’Mudgee finished runner-up in his first trial and then won a 900 metre heat at Rosehill yesterday. 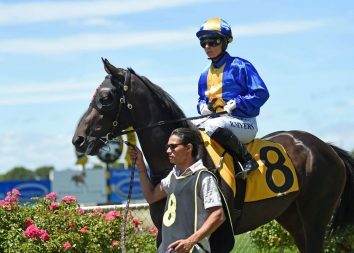 Ridden by Jason Collett, the youngster sat on the speed and ran home nicely under his own steam to score. 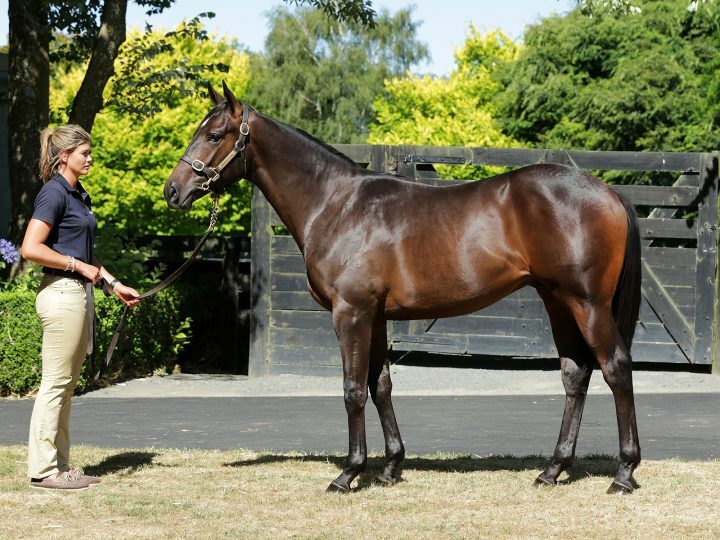 O’Mudgee was bred by Waikato Stud vet Chris Phillips and was sold to Baker at Karaka for $140,000. He is a son of the More Than Ready mare Contented. She is the dam of multiple winner and stakes performer Jupiter Gold. It is also the family of the former champion sprinter and seven-time Group 1 winner Takeover Target.